your window into East Africa’s past. our readers have come to enjoy from the pages of Old Africa magazine. 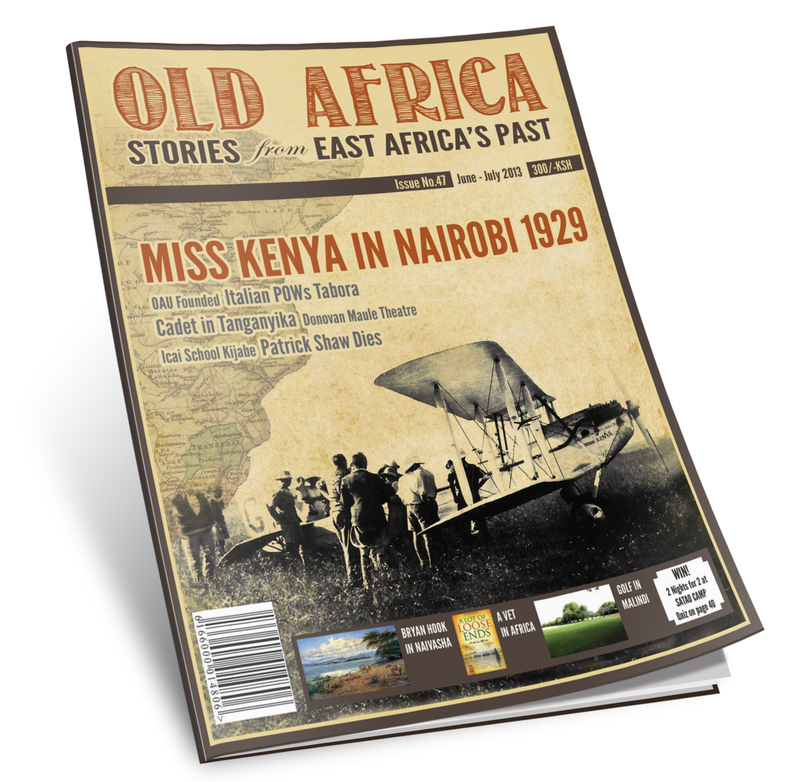 Old Africa magazine seeks to tell the story of East Africa’s past through well-written stories and vintage photographs. Founded in October 2005, the first issue featured a story about the Royal Navy’s ill-fated attempt to launch a naval presence on Lake Rudolph (now Lake Turkana) and an account of the Kedong Massacre. 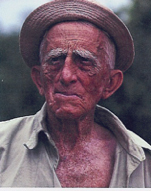 Since then the magazine has published stories and photos from Kenya’s diverse ethnic groups – African, Asian and European – to preserve East Africa’s history.